LeBron James is making his eighth NBA Finals appearance in a row. Even though sites like sport.netbet.co.uk favor the Warriors to win, everyone is looking back on what life was like the last time number 23 wasn’t in the biggest series of the year. There are third graders out there who do not know a time when LeBron James wasn’t in the NBA Finals. Kids going into kindergarten next year have never experienced a Finals series other than Cavaliers vs. Warriors. The last time LeBron wasn’t playing in June, Drake hadn’t dropped an album yet, Peyton Manning was an Indianapolis Colt, and Instagram had yet to be invented. 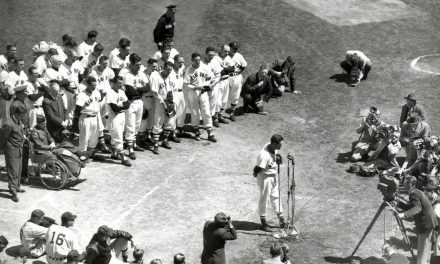 Safe to say things were a bit different, but what was life like in the Boston sports world? 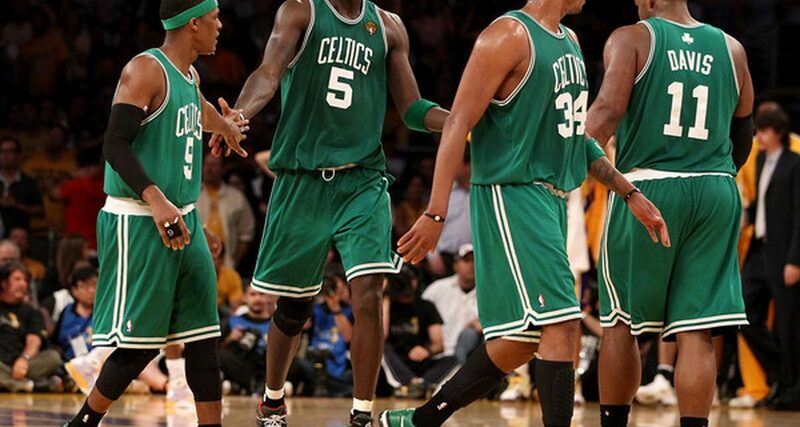 Let’s take a look back at what was going on with the Celtics, Patriots, Red Sox and Bruins. Nate Robinson was the small, yet mighty, Celtics star playing alongside The Big 3, Paul Pierce, Kevin Garnett, and Ray Allen. Oh, the memories. The Celtics finished the season just short of winning it all. 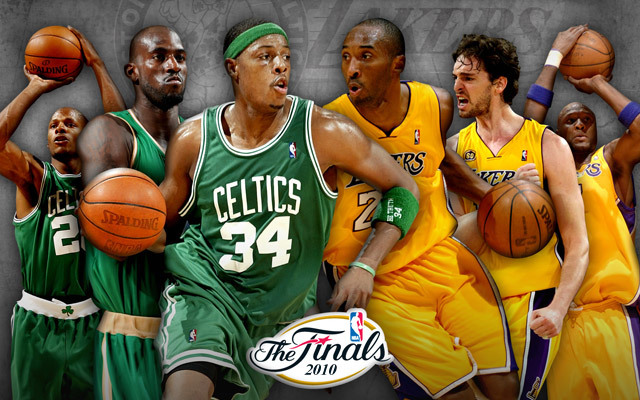 The Los Angeles Lakers beat the Celtics in seven games to become back-to-back NBA Finals Champions. Jason Tatum was 12 years old and Kyrie Irving was only in high school. The Celtics played this season in the newly named “TD Garden”, changed from “TD Banknorth Garden”. The Patriots lost to the Baltimore Ravens in the Wild Card Round 33-14 on January 10, 2010. Tom Brady had *only* three rings, and was celebrating one year of marriage with Gisele Bundchen. Matt Light, Tully Banta-Cain and Brandon Meriweather were still on the team. Tom Brady was named Comeback Player of the Year. (Remember that knee injury that shook all of New England?) The Pats drafted Patrick Chung and Julian Edelman. I would say that turned out alright. Many players, like Edelman and Brady, are still with the Patriots, and have been on the team for their entire professional careers. 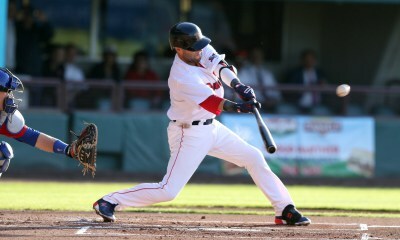 Chung is one player from that season who moved around before eventually returning to New England. Brain Hoyer was with the team for the 2009-2010 season as Brady’s backup and, while he is with the team today, his time in between was not all spent in New England. Hoyer moved around the league a bit before rejoining the Patriots as QB2 last season as a familiar face from the franchise’s past. 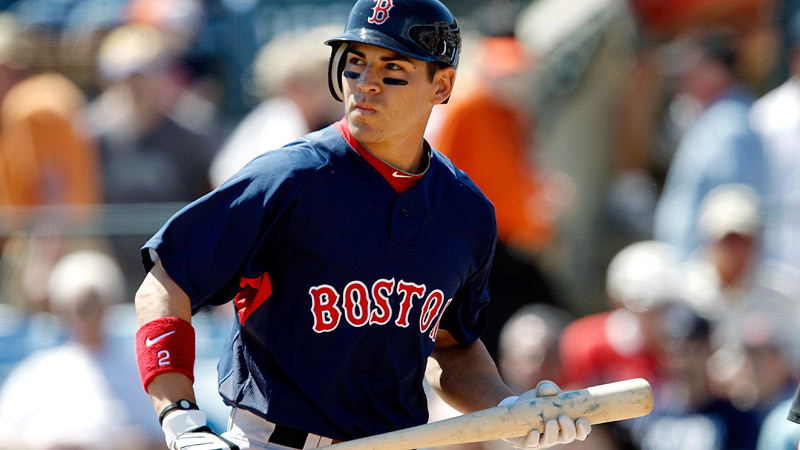 Terry Francona was the manager and Jacoby Ellsbury didn’t leave the Sox for the rival New York Yankees yet. You could hear “YOUKKKKK” echo at Fenway Park, as Kevin Youkilis was still a fan favorite. Current Red Sox player Andrew Benintendi was only 15-years-old watching games at home, rather than playing in the outfield. The Sox finished third in the AL East and failed to advance to the postseason for the first time since 2006. 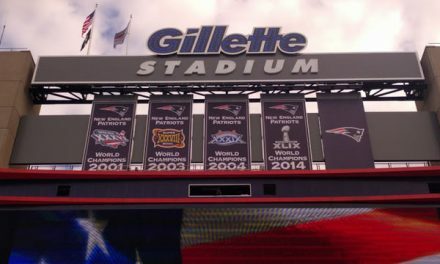 The Bruins failed to defend their division and conference titles from the ’08-’09 season, but only had to wait one more year to hang that championship banner. 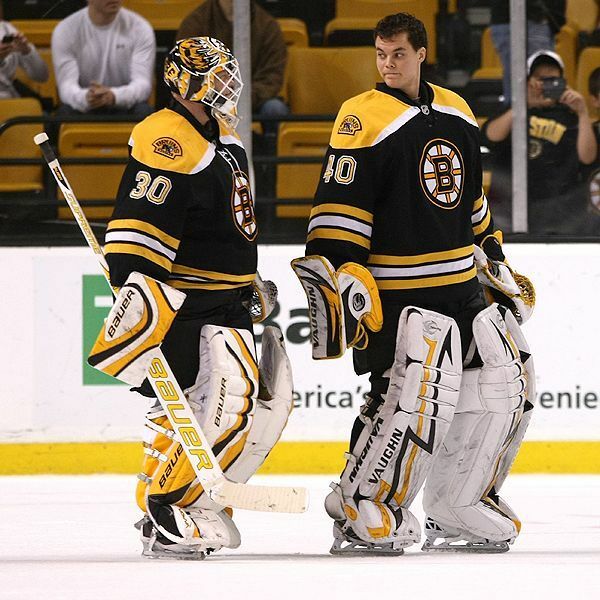 Tim Thomas was in the net and Tuukka Rask was making his mark as the backup. Brad Marchand played his first NHL game this season. Eighteen-year-old Tyler Seguin was about to get drafted second overall by the Boston Bruins. The team finished with a record of 39-30-13. Much has changed since 2010, but somehow two of the greatest athletes ever, LeBron James and Tom Brady, are still at the top of their game. Many fans are tired of seeing the same players dominate year after year, while others marvel at the improbability that such greatness can be upheld for all these years. Someday James will retire and give other teams a shot at competing for the title. For now it’s LeBron in the Finals: Part 8.